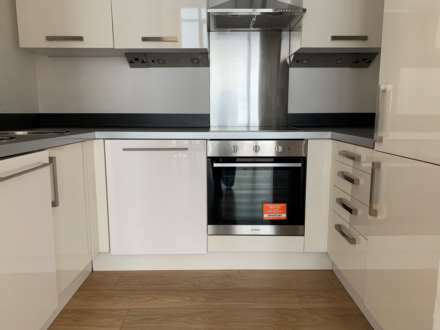 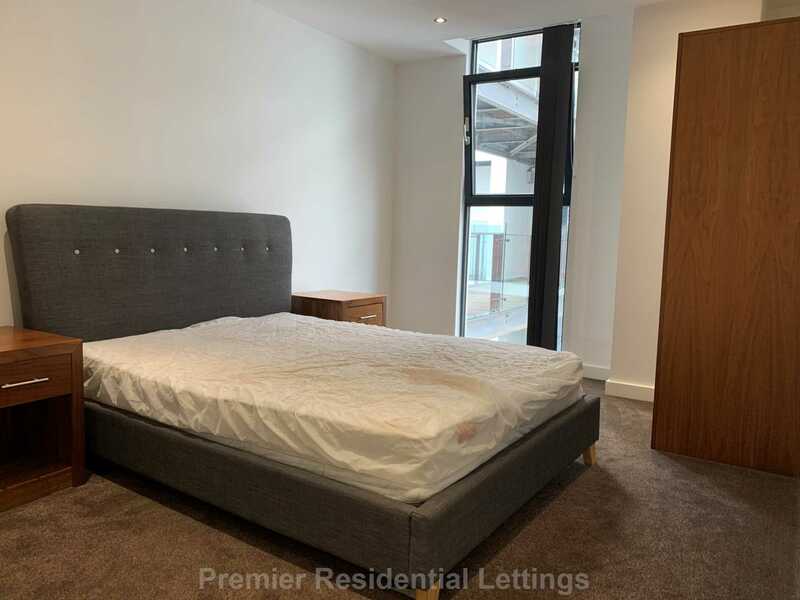 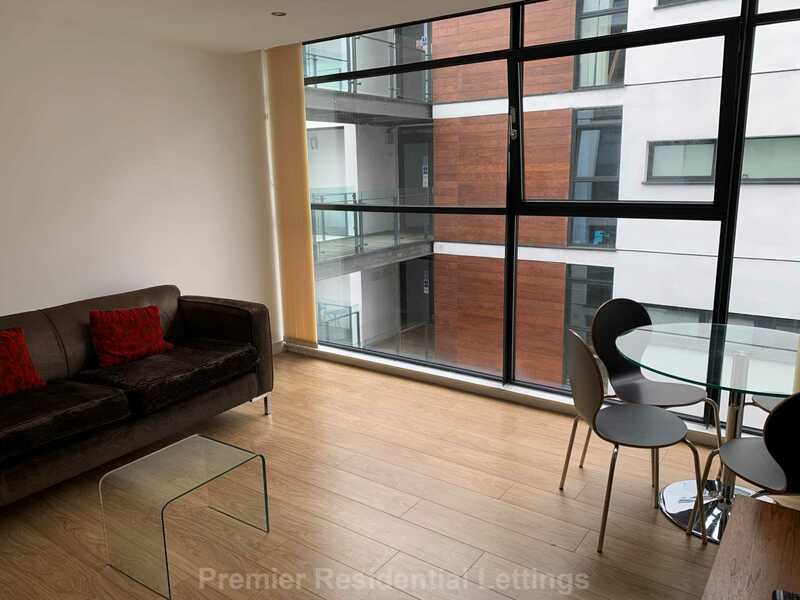 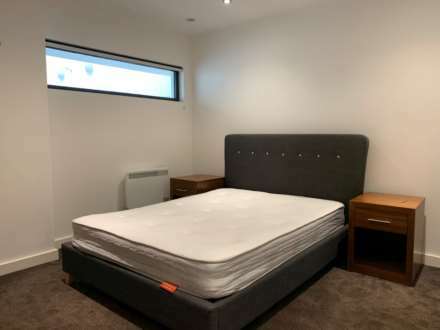 Premier Residential Lettings are delighted to advertise this furnished two bedroom apartment located close to Manchester City Centre and Universities. 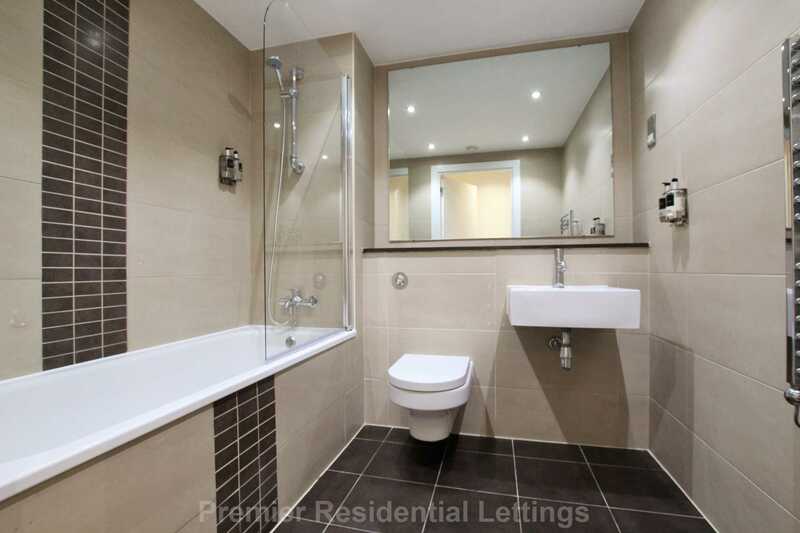 Entrance Hallway, an open plan living room combined with a contemporary kitchen with integrated modern appliances, dishwasher, built in fridge freezer & washing machine, two spacious bedrooms (en suite to master) and bathroom with fully integrated shower. Furnished to an exceptionally high standard the apartment offers City Centre living at an affordable price. 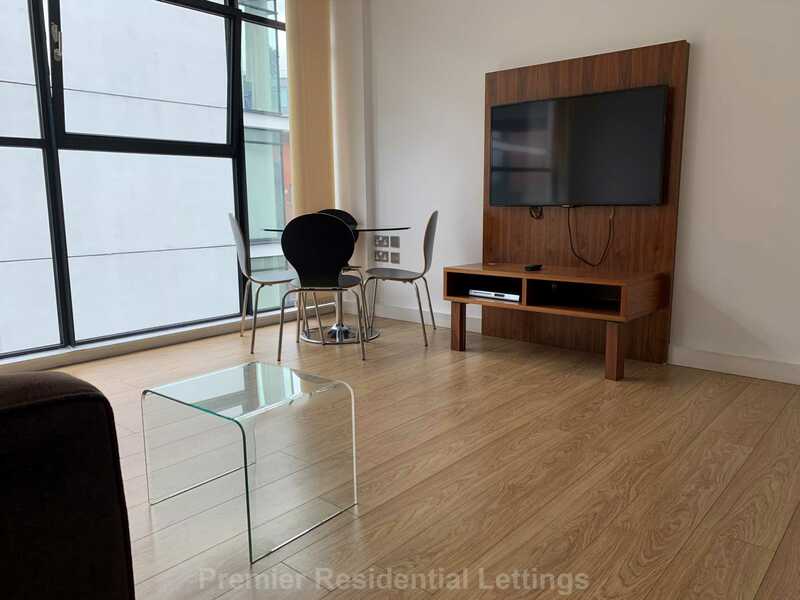 Please call our office number on 0161 641 4624 to arrange a viewing.